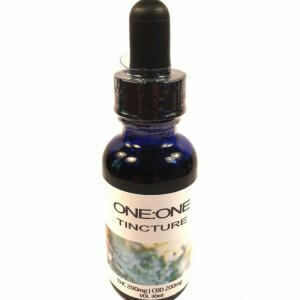 View cart “1000mg THC Tincture” has been added to your cart. 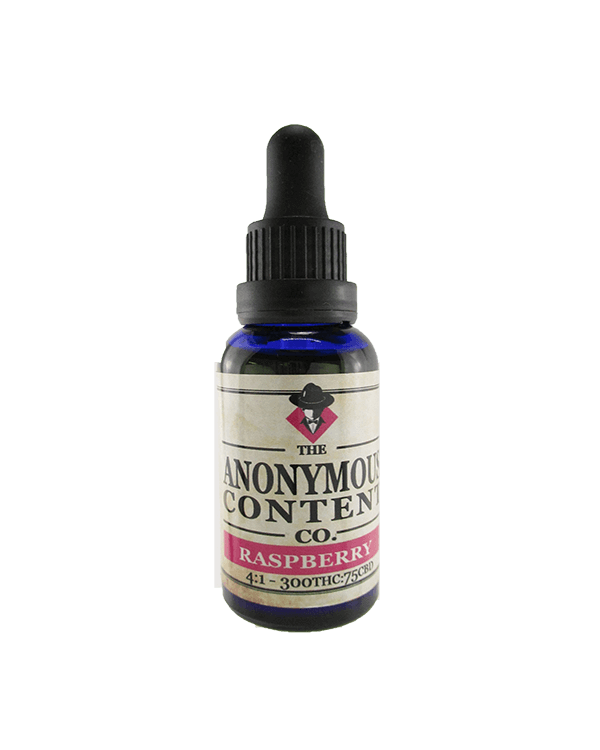 This 4THC:1CBD – Raspberry by Anonymous Content is made with decarboxylated cannabis-infused MCT Oil from solventless CO2 extraction system used to extract the full cannabinoid profile. These options are a fast-acting alternative for discreet use. They provide effective relief from all forms of general inflammatory and neuropathic pain and help to reduce stress and tension while promoting relaxation. 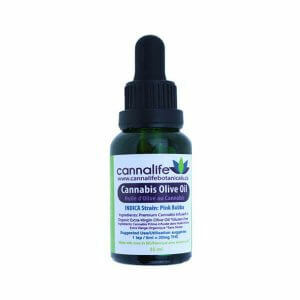 CBD Cannabis, Organic flavour, Stevia, and MCT Oil. For oral consumption; maximum effects will be felt if consumed sublingually. Sublingual medications are orally disintegrating or dissolving products that are administered by being placed under the tongue. 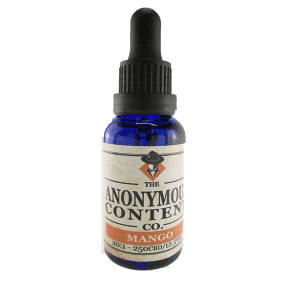 These products are transferred to the bloodstream from the mucous membranes in the mouth. This allows for quick absorption which avoids the loss of potency which may come with the first-pass metabolism in the stomach and liver. Very nice. Always a bit sore after a good workout, this is perfect for relief but still knowing you worked it! shipping is amazing, great product to keep win my purse and in the truck and on the boat…easy to use and results are great for me. made huge difference in my life using these products. Ordered black cherry late Monday, in my hands by Thursday. Shipping is so fast. Works like a charm. 4:1 is very relaxing. Good pain relief. Excellent site overall.